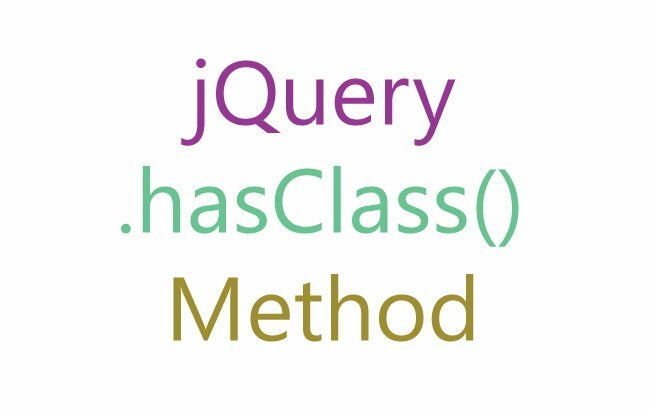 The jQuery CSS Method returns the CSS Style property value of the first matched element. It can also set, single or multiple CSS Style properties on the selector. Note that the selector can itself be a single or multiple elements. There are 5 syntax of this method, you can use anyone of them depending upon the situation. Property The CSS property – like “height”, “width”, “color”, “font-weight”, etc. function(index,value) It returns the value to set on the current element. Index for the index position of the element and Value for the current value for the element. The jQuery CSS method will always return the dimensions (width, height, margin, padding, etc) in px even when they are specified as em, ex or %. The color is always retuned in rgb() format. 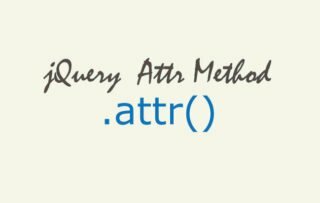 You would also love to know the jQuery .grep() method which is used to filter an array based on a provided condition. You can create any such condition based on the filter logic of your application. 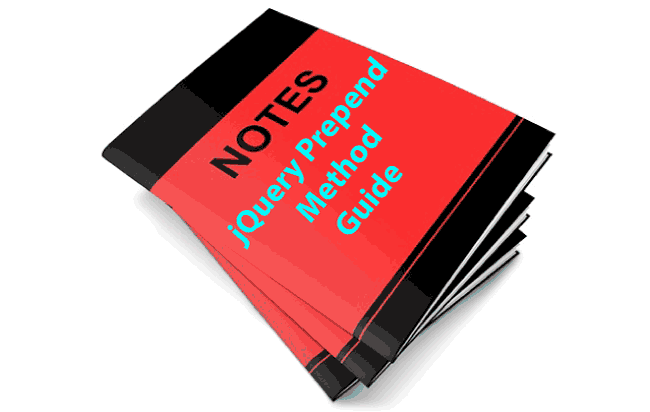 Let us get the CSS property of a div from jQuery CSS method. Here I have this div with class as blueBoxDiv. I have 4 rounded figures of color blue, red, yellow and purple and I want to get their width, height, background-color and font-size whenever someone clicks on them. On the click event, I fetch the CSS Style properties by passing them as array in the jQuery CSS method – (css([“width”, “height”, “background-color”, “font-size”])) . Then I am looping through each of them with jQuery Each method and adding the result in a text variable called textInfo. Finally showing the value through alert statement. The .css() Method does not work on !important. So $(“div”).css( “color”, “orange !important” ) will not turn all div elements to red color. Let me show you how to change the CSS property of two paragraphs when mouse pointer is put over it. I have used mouseover jQuery event to change the color to orange. Then with the mouseout event I am simply giving empty value to color, this will remove the Color CSS Property from the element (and it will be as it was previously). 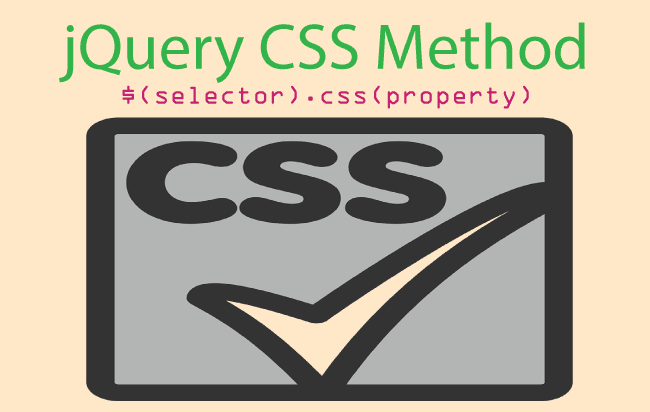 Multiple CSS Style Properties of selector can also be changed with the jQuery .css() method. I have a circular Blue Circular figure and on button click I will change it to a Violet Square. In the variable figureType I am fetching the text of the child paragraph of the blueBoxDiv. This helps me in knowing what figure the div currently is showing. If the figureType contains Blue Circle then I apply jQuery CSS to change it to Violet Square. I do this by changing its background color to violet and border radius to 0px. Similarly if figureType contains Violet Square then I make the div Blue Circle again. Passing function to the jQuery CSS parameter is very useful in situations where you want to know the old value of the selector. See the below 2 examples. Suppose I have a Paragraph element and on its click event I want to increase the left padding by 40px. 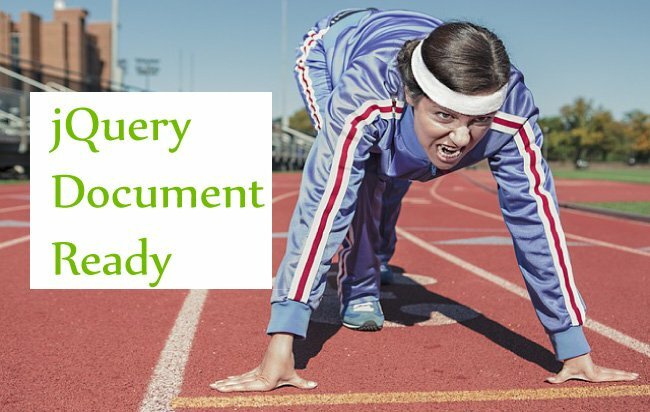 Here I will use the function parameter of the jQuery CSS method. By using the function parameter I can know the old padding-left property’s value of the paragraph. In-fact the variable’s value will contain the old value. I have added 40 to the value and returned it, and this will set the padding-left property. So every time I click the Paragraph the padding-left value will increased by 40 pixels. Note – The padding-left is a dimension, the jQuery CSS needs dimensions in pixels without the unit (px). This is the reason why it did not returned px string. With the function parameter you can loop through all the elements in the selector and set their CSS property relative to one another. For example I have 5 Paragraph elements and I want to move them to the right by 40 pixels to one another. On the button click the function parameter will loop through every Paragraph element that lie inside the relativeDiv and set their padding-left in the multiples of their index. Since I have 5 paragraphs therefore the index will start from 0 to 4. So for the first paragraph padding-left value will be 0 * 40 = 40 pixels. Second paragraph padding-left value will be 1 * 40 = 40 pixels. Third paragraph – 2 * 40 = 80 pixels. Fourth paragraph – 3 * 40 = 120 pixels. Fifth paragraph – 4 * 40 = 160 pixels.